Organisers say that more than three million tickets will be made available for the 2016 Rio Paralympics. It is hoped that the total will pass the record 2.8m sold for the 2012 London Games. 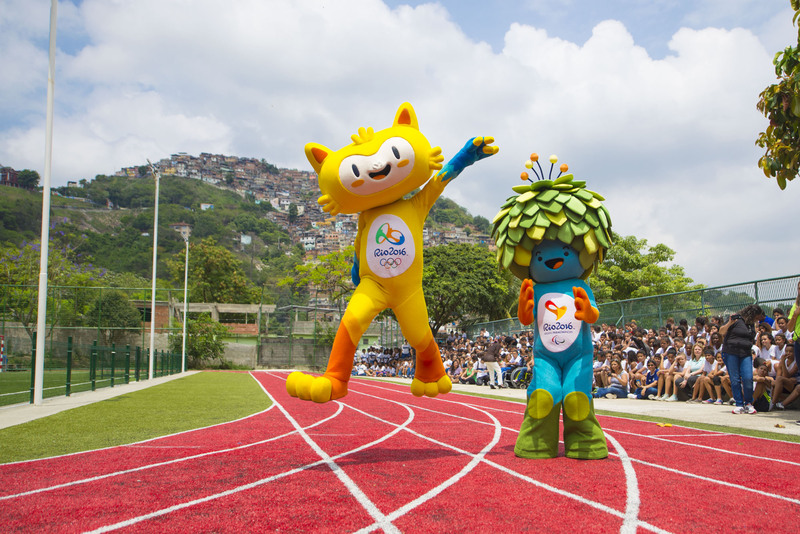 Tickets will go on sale on 7 September 2015 – a year to the start date – with Rio marking the event by hosting a National Paralympic Day. You can read more here at BBC online.